Manning Point is a small village located at the mouth of the Manning River in New South Wales, Australia . Lying on Mitchells Island, it lies opposite the town of Harrington. It is 26 kilometres (16 mi) east of Taree on the Mid North Coast. At the 2006 census, Manning Point had a population of 228. Manning Point is situated on the Manning River, travel towards Old Bar from Taree and then turn onto the Manning Point Road. As you travel towards Manning Point you will be driving across two islands - Oxley Island and Mitchells Island. These Islands are created by the Manning River's second delta and Scotts Creek. This is very fertile land and has been used for dairy farming for as long as I can remember. 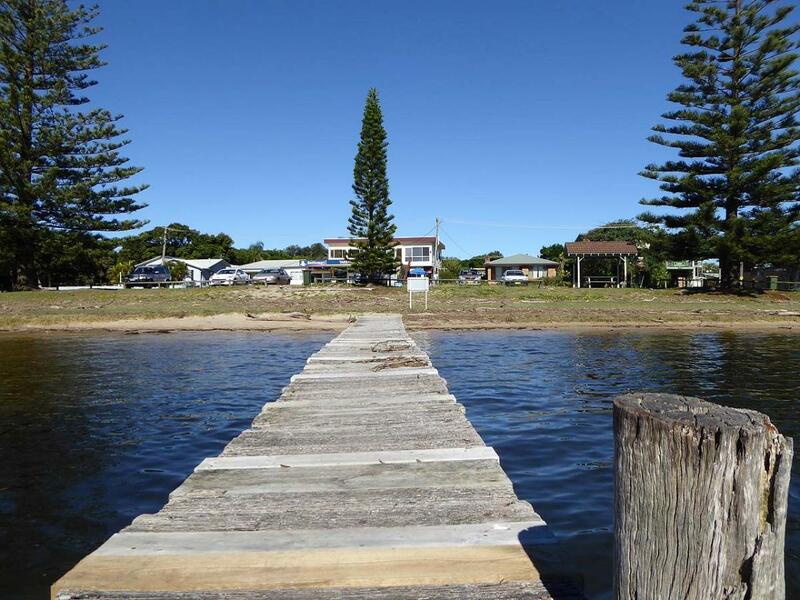 Manning Point is located on Mitchells Island and sits across the river from Harrington - both villages are very popular for fishing and boating. This is a small place with units available for holiday rental, two caravan parks, a bowling club, cafe (on the water) and bait shop as well as general store (newsagent, video rental, Post Office, bottle shop, takeaway food and fuel outlet). have you been to Manning Point? Explore Manning Point with RvTrips and find out where to stay, what to do and what to see. Helping caravan, motorhome and camper owners have a great holiday.